Until the research was published in Neurobiology of Aging, it was widely thought that only human suffered from the disease and its severe symptoms of dementia. Neurological markers of the disease include plaques of amyloid-β proteins, tangles of tau protein and the complete loss of neurons. The research team examined 20 brains of chimpanzees that had died between ages 37 and 62, assessing the regions typically affected in Alzheimer’s patients. They found that contrary to prior belief that only human primates can have both plaques and tangles in their brains, damaged brains of chimpanzees also contain both. 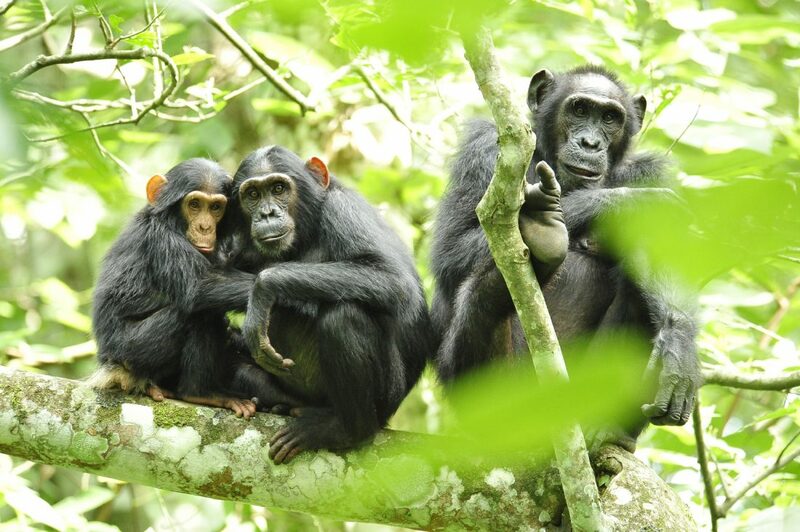 The United States has not permitted biomedical research on chimpanzees since 2015, but some researchers believe that such research could be highly valuable for aging human and animal populations alike.